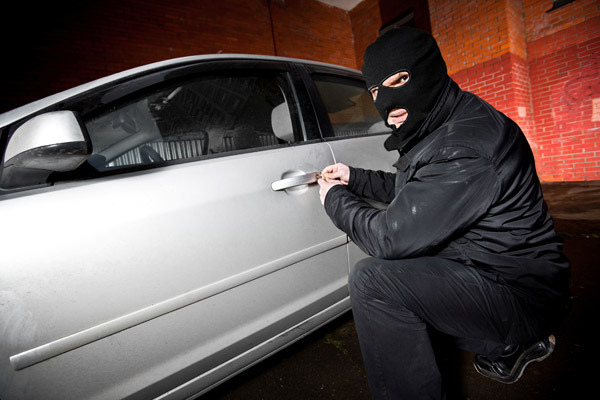 Thatcham Category 1 car alarms provide excellent protection against your vehicle being broken into and also have a dual circuit immobiliser to help prevent it from being stolen. They are ideal for vehicles without a factory immobiliser. This includes non-European imports and UK cars built before 1998. Our range of insurance approved Cat 1 alarms are fitted in accordance to guidelines set out by Thatcham and all our installations will be certified. What is Insurance Approved Car Tracker? All the alarms fitted by us come with a 3 year guarantee so you can have peace of mind that in addition to securing your vehicle, you also have excellent customer service and support. For more information about car alarms or to get your car fitted with a suited car alarm, contact Select Auto Systems today. This is a modular remote control alarm and immobiliser that is insurance approved to Thatcham Category 1 status. It offers protection to doors, boot and bonnet, with ultrasonic protection for the vehicle interior and battery backup siren. A Cat 1 alarm must have a battery backup siren, dual circuit immobiliser and must immobilise automatically. 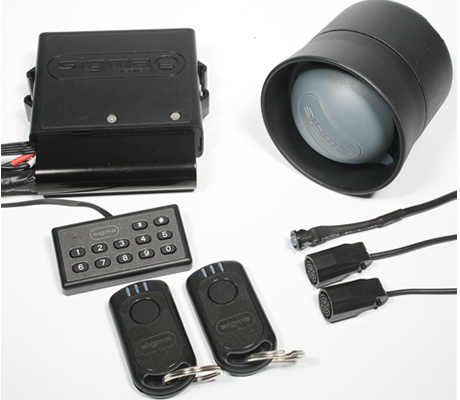 This modular remote control alarm and immobiliser is insurance approved to Thatcham Category 1 status. It offers protection to doors, boot and bonnet. This alarm uses a microwave for interior protection of the vehicle interior.This allows the alarm to be armed with the roof down whilst still providing interior protection. It also has battery backup siren and dual circuit automatic immobilisation. 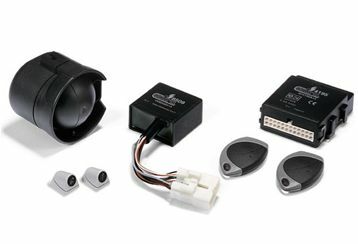 This Sigma Thatcham Category 1 alarm and immobiliser provides perimeter and ultrasonic interior protection of your vehicle. 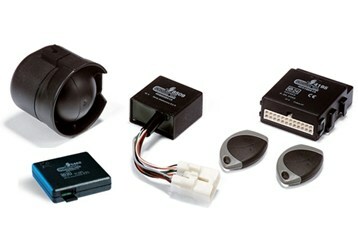 It is one of the most versatile and programmable car alarms available in the UK.